Home>New Songs>NBA Youngboy Songs> NBA Youngboy & Sosamann Single Out The Bad Seeds On "Who I Am"
NBA Youngboy and Sosamann were able to find common ground on "Who I Am," a song title where the interrogation marker has gone missing for a reason. Neither man is at a point in his journey where questions of identity need to be answered, especially NBA, whose creative output in 2018 stumbled across the page like one long-ended diary entry. Sosamann and Yougboy both represent rap come-ups in traditional rap markets largely disregarded by the industry's current fixations. NBA is several years Sosa's junior, which means he's basically echoing what the Sauce Twinz managed a few years ago. Between 2014-2015, the Houston duo flooded the market with material with surprising accuracy. On "Who I Am," NBA Youngboy sheds the tendency to become "the confessional rapper" almost by osmosis it would seem. In that regard, Sosamann would be inclined to force Youngboy out of his head. NBA's temper only ceases when somebody reaches him in that manner, or when the lights come on in the dead zone. Responsibility is one helluva posture fixer, I'm sure they'd both agree. And I know this lil n***a a roody-poo. 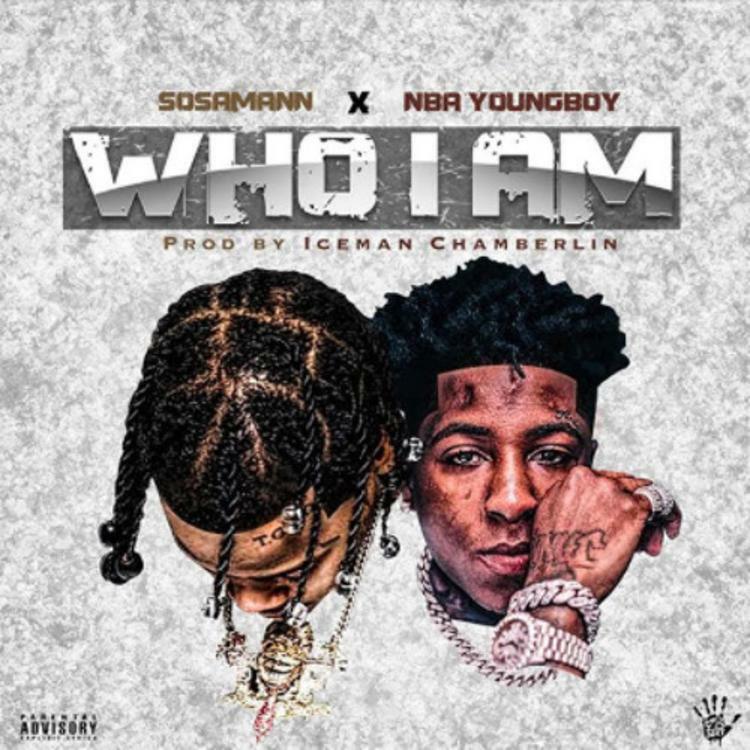 Trouble Drives Out Vengeful Spirits On "Buy Yo Traphouse"
SONGS NBA Youngboy & Sosamann Single Out The Bad Seeds On "Who I Am"